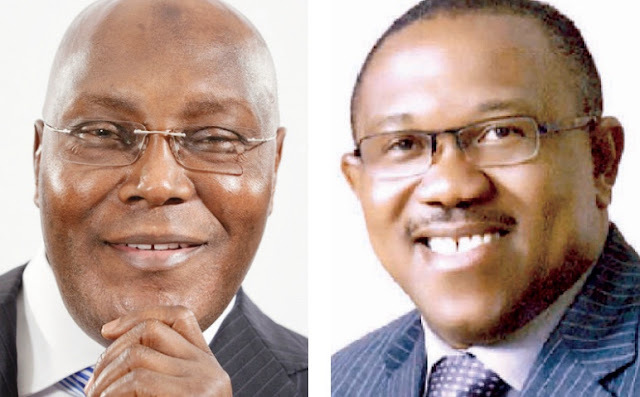 Home / Unlabelled / Drop Obi or Forget 2019 - Northern group to Atiku . Drop Obi or Forget 2019 - Northern group to Atiku . The group, which says it serves as the umbrella body for 46 northern youth organizations, with over six million members, equally threatened to mobilize massively against the PDP if Abubakar sticks with Obi as his deputy. He explained that, apart from the ruckus Obi’s choice has caused in the South East, which according to him is largely responsible for the impending defection of Deputy Senate President Ike Ekweremadu from the PDP, Obi is viewed as anti-North and a major sponsor of Igbo separatist group Indigenous People of Biafra (IPOB) by northerners.